paramotor pilots and available in 4 Fresh Colours: Carbon Optic, Orange, Green, White. Italian helmet developer the Solar X has a very modern look. less resistance to the air. The 3mm thickness polycarbonate shell has the advantage to be very light but still very strong. hard penetration test of the E.N. 966 certification. 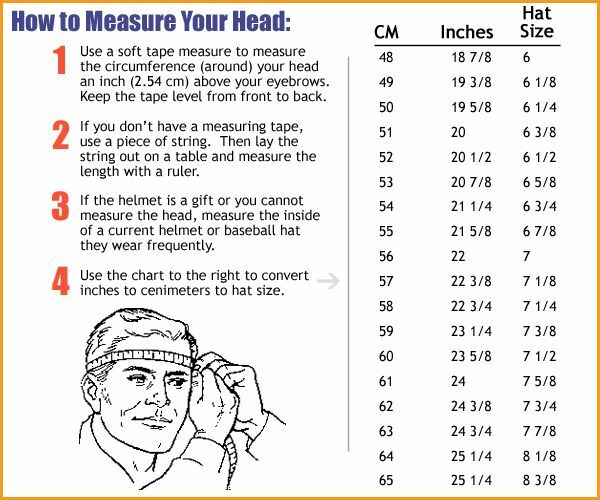 of the head circumference from 53cm to 61cm. regulator situated in the back of the helmet. thus varying the helmet size. padding free of charge, independently from where you bought the helmet. with a new one or just wash it. The result is just unique and beautiful. Italian Ministry of Transport and recognized by the German TUV. Our helmets were designed and built specifically to be as light as possible. as shown by the information above. drop down box above at time of ordering to accompany this helmet.